REM announce they have split up. 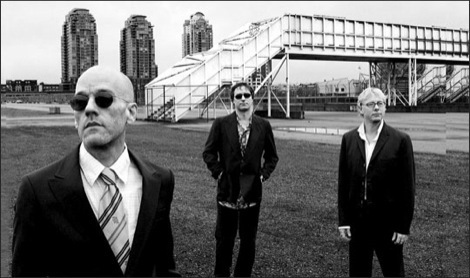 Veteran indie rock band R.E.M. have split up it was announced today. In a brief statement the band, who formed in Athens, Georgia in 1980 gave no reason for their demise, but thanked their fans. The band have each posted short individual statements. Michael Stipe said: ‘A wise man once said–‘the skill in attending a party is knowing when it’s time to leave.’ We built something extraordinary together. We did this thing. And now we’re going to walk away from it. ‘I hope our fans realize this wasn’t an easy decision; but all things must end, and we wanted to do it right, to do it our way. Peter Buck said: ‘One of the things that was always so great about being in R.E.M. was the fact that the records and the songs we wrote meant as much to our fans as they did to us. It was, and still is, important to us to do right by you. Being a part of your lives has been an unbelievable gift. Thank you. And Mike Mills said: ‘During our last tour, and while making Collapse Into Now and putting together this greatest hits retrospective, we started asking ourselves, ‘what next’? Working through our music and memories from over three decades was a hell of a journey. 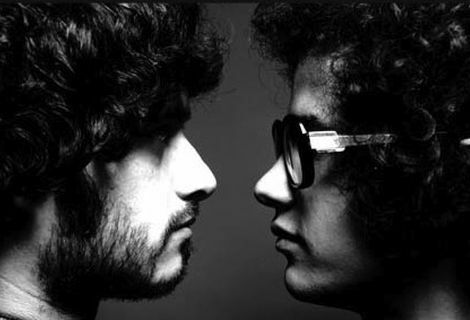 We realized that these songs seemed to draw a natural line under the last 31 years of our working together. As one of Getintothis‘ long-time favourites, we ran a whole series of articles during a special R.E.M. Week back in April 2008 to coincide with the band’s release of Accelerate.